Get an exclusive look at the often hard-to-find classic. Cinelicious Pics and actor Elijah Wood’s production company SpectreVision will restore and re-release Toshio Matsumoto’s Japanese queer cinema classic “Funeral Parade of Roses.” A loose adaptation of “Oedipus Rex” set in the gay underground of 1960’s Tokyo, the film follows a group of transgender people as they travel through a largely unseen world of drag bars and nightclubs, fueled by booze, drugs, fuzz guitar, performance art and black mascara. 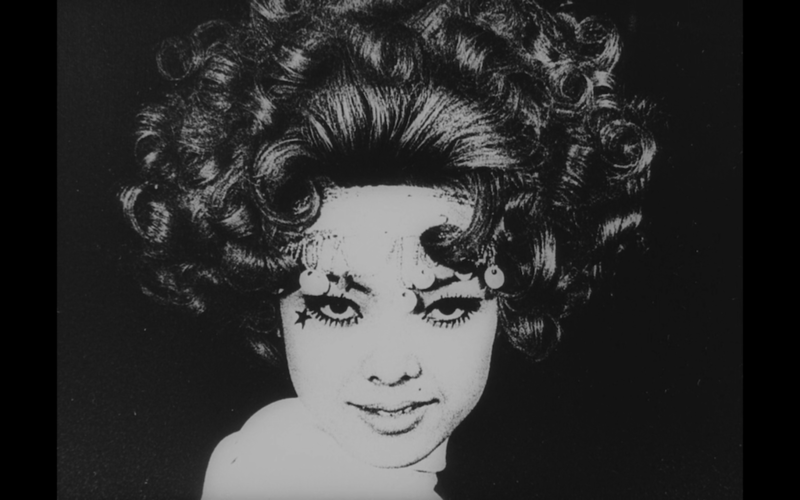 Long unavailable in the United States, “Funeral Parade of Roses” is an intoxicating masterpiece of subversive imagery, combining elements of documentary and the avant garde. Stanley Kubrick acknowledged that the film was a major influence on “A Clockwork Orange.” Check out some exclusive images from the film below. “Funeral Parade of Roses” is slated for a theatrical release in early 2017 with VOD and Blu-ray to follow.